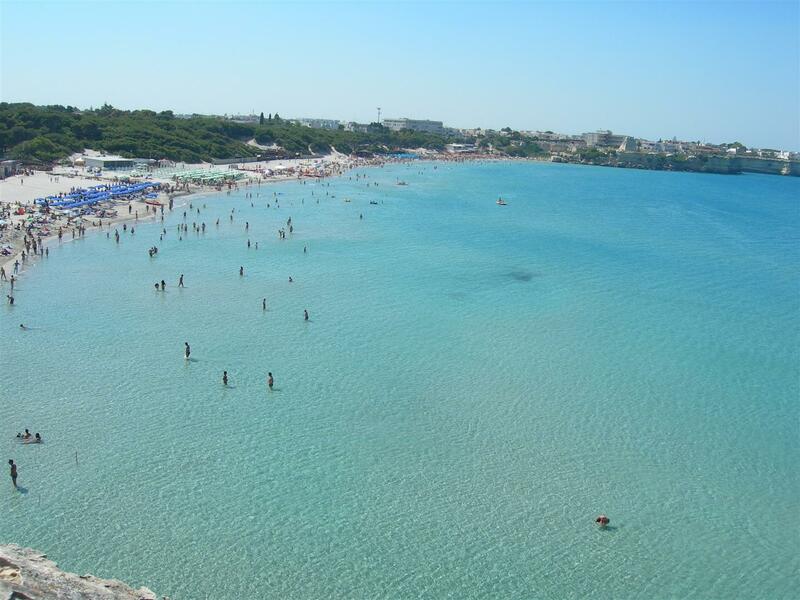 The latest travel guide suggest Puglia for your 2014 holidays. This year, look south, Italy’s heel has arguably the best beaches in the country and ancient sights. 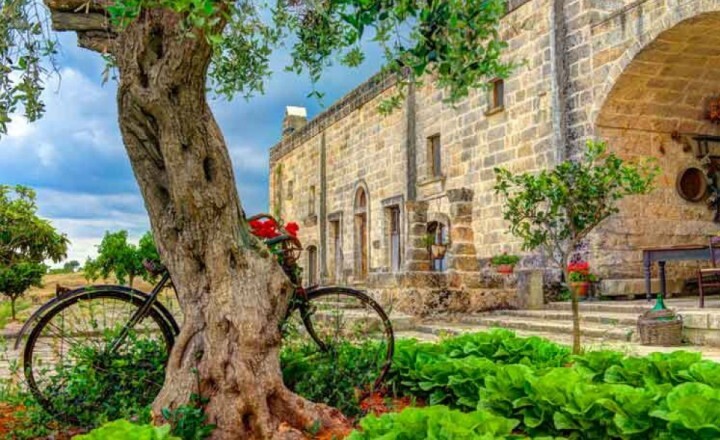 You can choose to spend your holidays in Puglia for its good food and wine -simple, tasty and cheap – and the relaxed pace of life even in peak season, coupled with accommodation for all budgets. 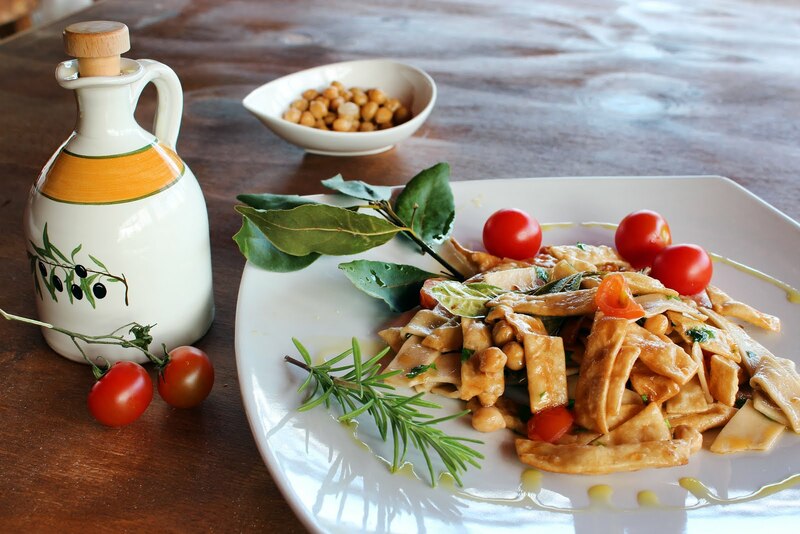 The cuisine of Puglia is poor: olive oil, grapes, tomatoes, eggplants, artichokes, peppers, salami, mushrooms, olives and fresh seafood strain its table. Although boasting some of Italy’s best food and wines, in some places it’s rare to hear a foreign voice. 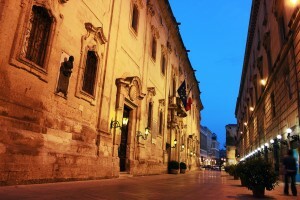 But in July and August Puglia becomes a huge party, with sagre (festivals, usually involving food), concerts and events. Puglia is sun-bleached landscapes, silver olive groves, seascapes, and hilltop and coastal towns. It is a lush, largely flat farming region, skirted by a long coast that alternates between glittering limestone precipices and long sandy beaches. 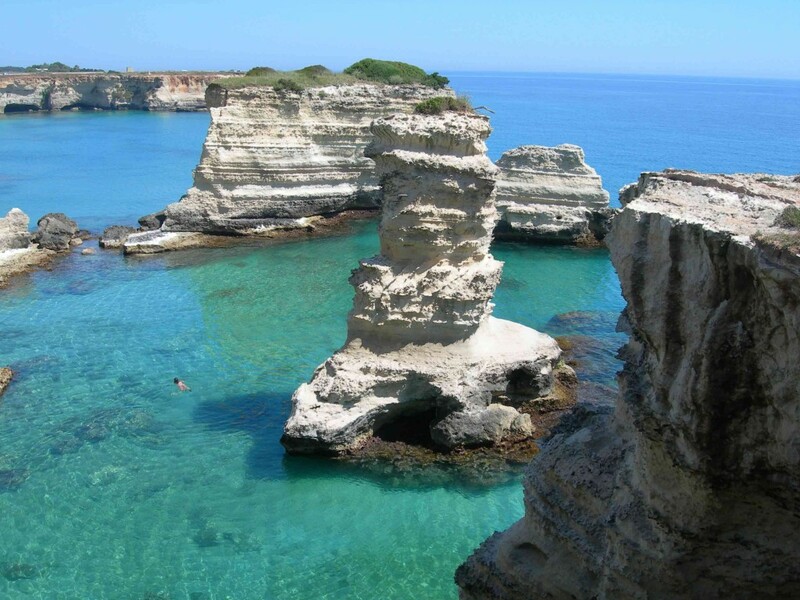 A region in the region in Salento, the area included in the heel of the boot of the peninsula juts into the Adriatic and Ionian Seas and the waters of both are stunningly beautiful, veering between translucent emerald-green and dusky powder blue. Salento is a land populated since prehistoric times by different people: the Messapians, the Spanish, the Turks, the Swabians and the Greeks. It is precisely the cultural contributions of all these peoples that make Salento authentic. 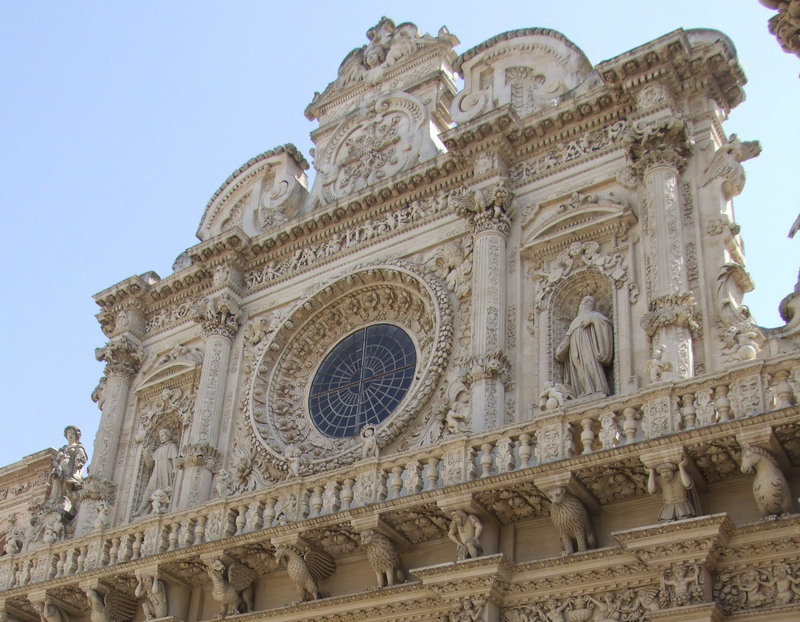 Lecce is a beautiful baroque town; palaces and churches intricately sculpted in the soft local sandstone, with asparagus column tops, decorative dodos and cavorting gremlins. Lecce has been called the Florence of the South Italy. 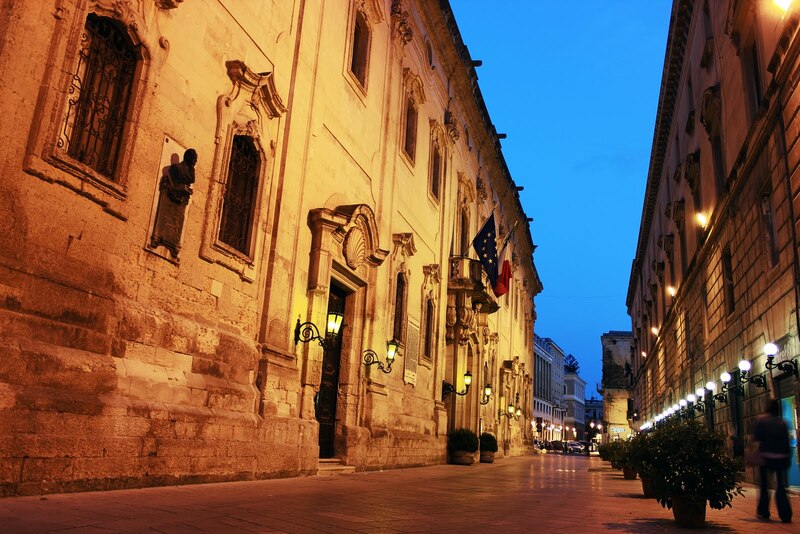 The heart of Lecce is Duomo Square’s, a baroque feast, the city’s focal point, it’s a sudden open space amid the surrounding enclosed lanes. The cathedral is unusual in that it has two facades, one on the western end and the other, more ornate, facing the piazza. It’s framed by the 15th-century Palazzo Vescovile (Episcopal Palace) and the 18th-century Seminario, designed by Giuseppe Cino. It seems that hallucinating stonemasons have been at work on the Basilica di Santa Croce. Sheep, dodos, cherubs and beasties writhe across the facade, a swirling magnificent allegorical feast. Throughout the 16th and 17th centuries a team of artists – under Giuseppe Zimbalo – laboured to work the building up to this pitch. Otranto overlooks a pretty harbour on the blue Adriatic coast. In the historic centre, looming golden walls guard narrow car-free lanes, protecting countless pretty little shops selling touristic odds and ends. In July and August it’s one of Puglia’s most vibrant towns. The well-restored and central Aragonese castle, is a squat thick-walled fort, with the Charles V coat of arms above the entrance. Often hosts art exhibitions. 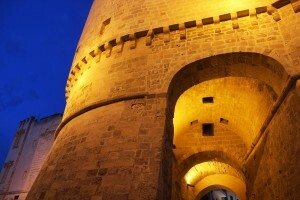 Otranto was Italy’s main port to the East for 1000 years and suffered a brutal history. There are fanciful tales that King Minos was here and St Peter is supposed to have celebrated the first Western Mass here. Don’t leave Otranto without visiting the extraordinary Romanesque cathedral, built by the Normans in the 11th century, though given a few facelifts since. A vast medieval mosaic covers its floor, a stupendous tree of life balanced on the back of two elephants. It was created by a young monk called Pantaleone (who had obviously never seen an elephant), whose vision of Heaven and Hell encompassed an amazing (con) fusion of the classics, religion and plain old superstition, including Adam and Eve, Diana the huntress, Hercules, King Arthur, Alexander the Great, and a menagerie of monkeys, snakes and sea monsters. In the Cathedral are the remains of the 800 chatholics martyrs who have been declared Saints in 2013. Do you wishes to come in Puglia? 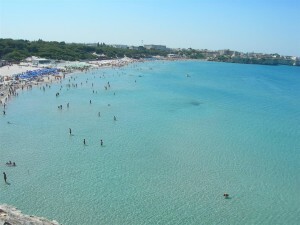 Look Residence Oasi Salento to rent an apartment for your holidays.